Since 1982, the JCC Maccabi Games® have always been more than an athletic competition. 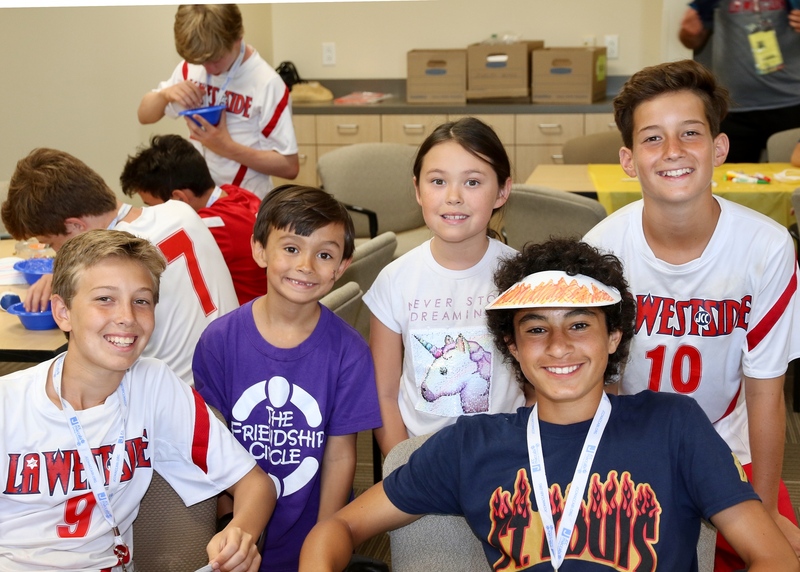 The JCC Cares program is an opportunity for you to enhance your experience at the Games by taking a few hours out of your competition schedule to participate in a community service project. The basic American concept of community service is closely tied to the basic Jewish value of Tikkun Olam (repairing the world), which urges us to make a difference in the lives of others who may be less fortunate than ourselves. Athletes take part in different JCC Cares projects depending on which set of Games they attend. Making Surgi-Dolls for pediatric patients at Medial Centers and Hospitals. JCC Cares has become the centerpiece of Jewish programming at the JCC Maccabi Games. 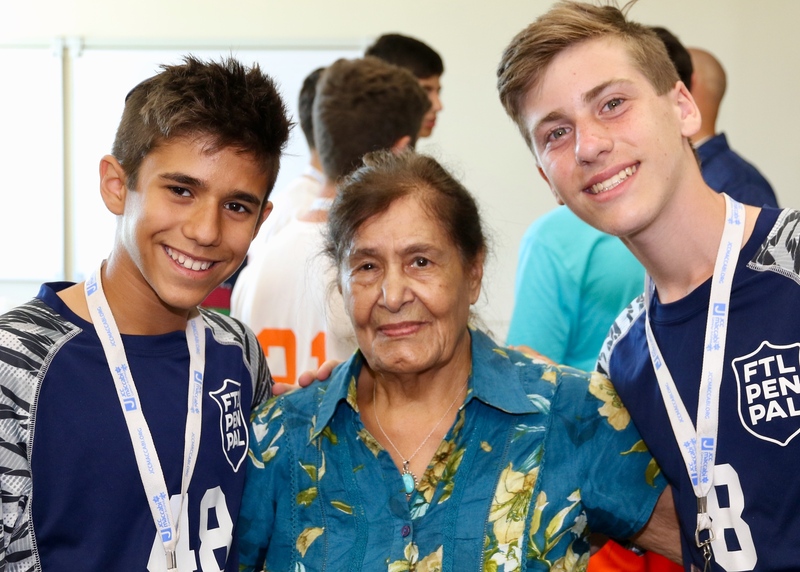 The goal of connecting people to people through interactive tikkun olam (repairing the world) projects at the core of the JCC Maccabi Games.